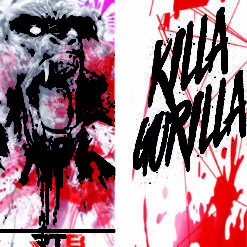 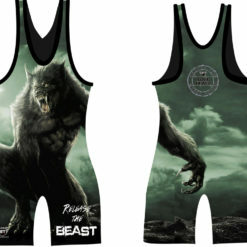 custom sublimated #singlets , #wrestling uniforms and custom #teamgear packages. 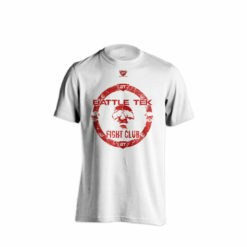 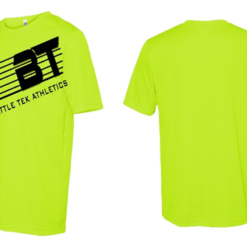 Battle Tek Athletics Red XCLR8 Womens Performance Tee Shirt. 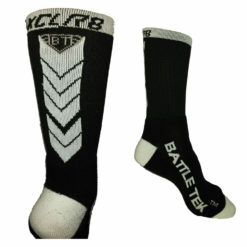 number of products that facilitate training, safety, and comfort. 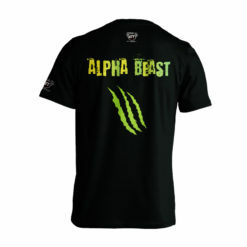 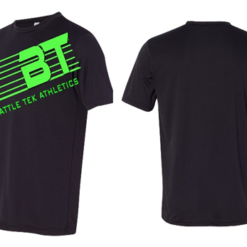 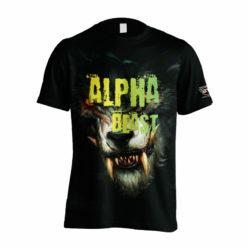 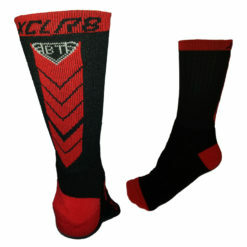 Battle Tek Wrestling & Battle Tek Athletics provide stock & custom designed #athletic clothing. 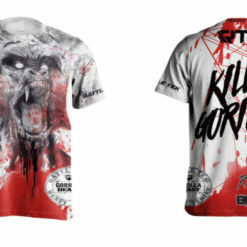 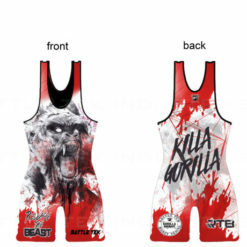 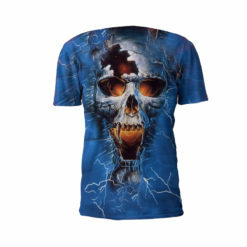 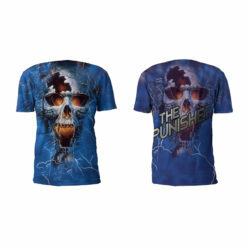 Battle Tek offers custom designed #wrestling team uniforms. 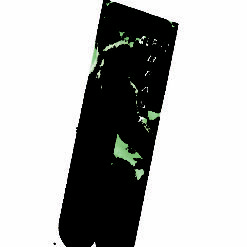 Philadelphia, PA.